It’s finally here!!! 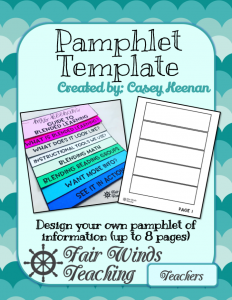 Check out this template to create a pamphlet in your own classroom. 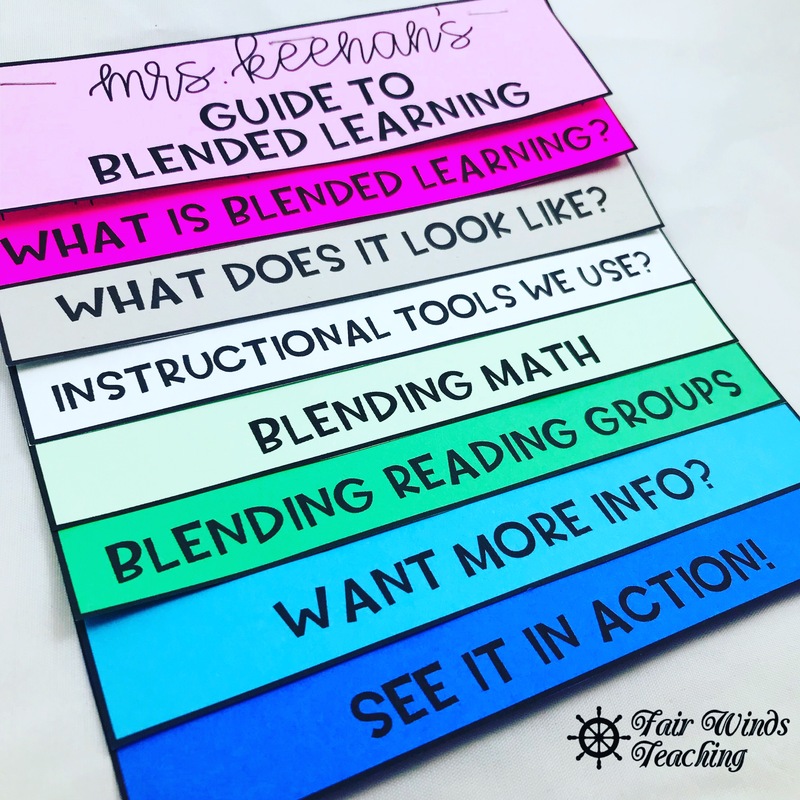 I created one for my Blended learning rotation model to show my parents about the things that I’m doing in my classroom. This easy 8 page template can be edited and changed for anything you need in the classroom. Need to create a booklet that informs parents about a club? Sending home information on how you run a program in your class? Want your community know more about a study you are doing?